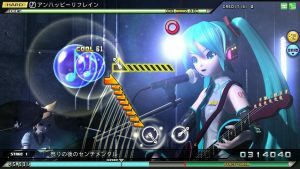 Hatsune Miku: Project Diva Future Tone is a PS4 port of the arcade title of the same name. If you’re not familiar with the arcade machine then the control setup is simplified to using just the Playstation face buttons for scoring the standard notes and a touch bar that lets you slide your finger across it to score slider notes. Every now and then you’ll have to score a combination of different notes together and advanced players can score hold notes and continue to combo other notes while still holding the hold note. 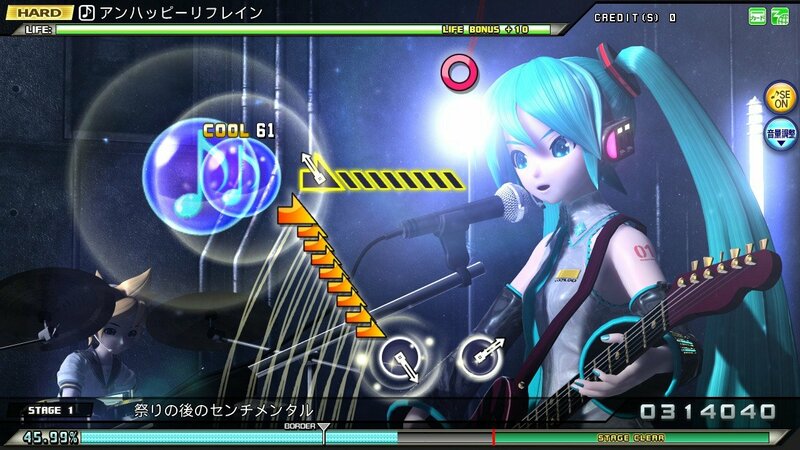 Click here to read our full review of Hatsune Miku: Project Diva Future Tone for PS4.